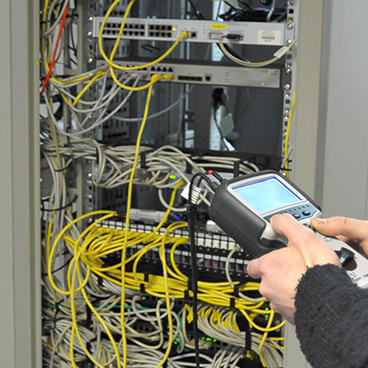 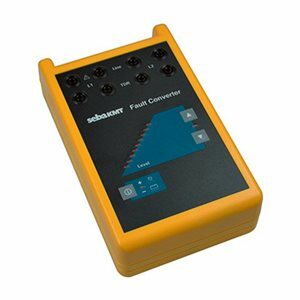 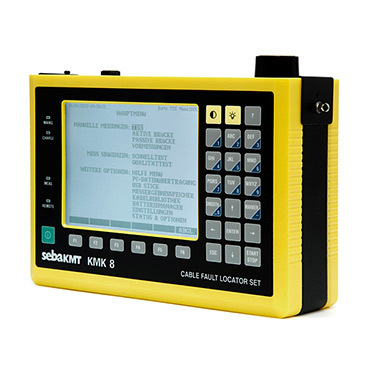 Locating high and low impedance faults on paired metallic cables is a crucial yet often difficult task for a telecoms engineer. 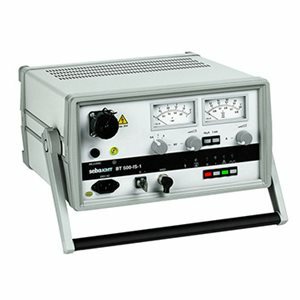 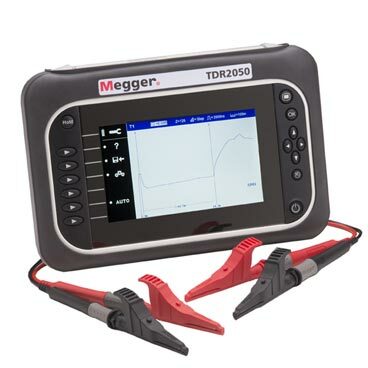 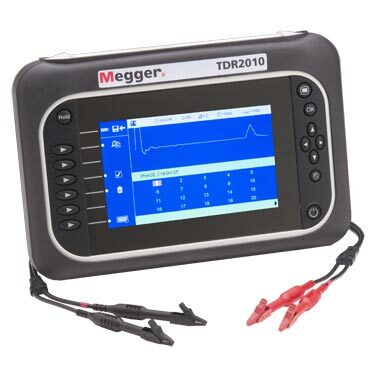 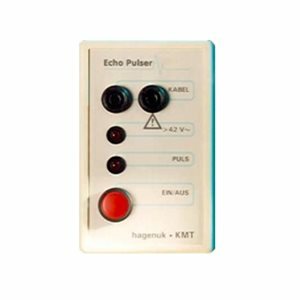 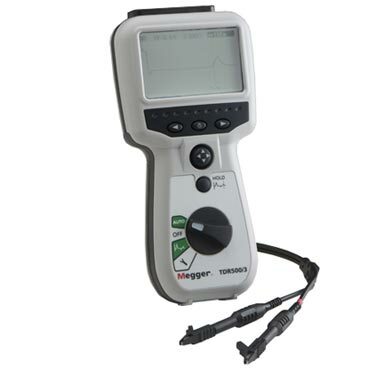 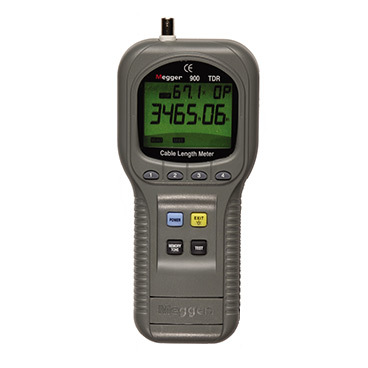 Megger designs TDRs specifically for the communications industry, which makes each unit a safe, application specific tester that can be used on virtually all communications cable types. 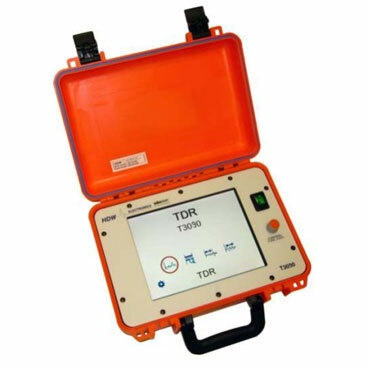 The wide range of TDRs makes it easy to choose the tester with the resolution and range you need.